What began as a scientific approach to creating and managing startups has now become a worldwide movement for companies of all sizes -- and for creating (or rather rediscovering) entrepreneurs in all places. Not just inside startups, not just for software, and not just inside Silicon Valley. It's about unlocking human creativity everywhere. Perhaps even reinventing the firm. 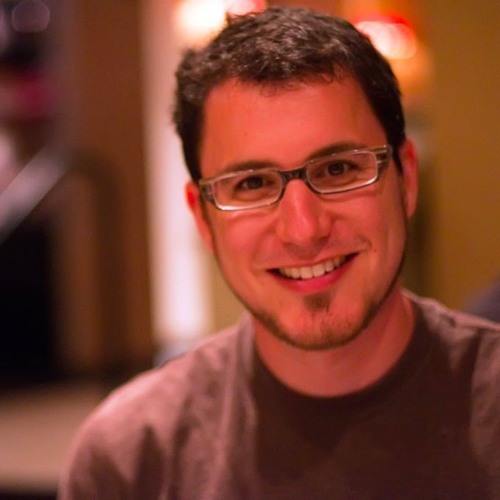 As utopian as that sounds, Eric Ries -- who pioneered the lean startup movement and wrote the definitive book on it -- argues the case in this episode of the a16z Podcast. But has it become too much of a religion? One where people apply the letter of, but not the spirit, behind lean startup principles? Ries, who recently crowdsourced a leader's guide for practitioners to test and evolve the very concepts he first published 5 years ago, shares lessons learned -- as well as the true meaning of overused terms like 'MVP' and 'pivot'. Ultimately, lean startups are about how to make decisions and build new products under conditions of high uncertainty. Without having to chisel the principles into stone tablets. That's still the case. If you look at the data, a majority of successful entrepreneurs are rich kids with connections.